Meri Zindagi Vich Lyrics by Param is a new punjabi song written by Meet Sumeet. Its music is directed by Goldboy and song is released under the banner of Panj-aab Records. 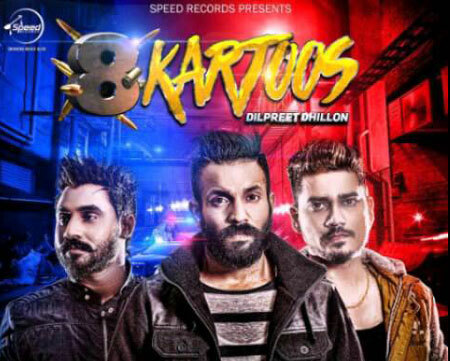 Fire Bolde Lyrics by Dilpreet Dhillon and Inder Kaur belongs to Punjabi movie 8 Kartoos. Desi Crew has composed its music while Happy raikoti has written lyrics. 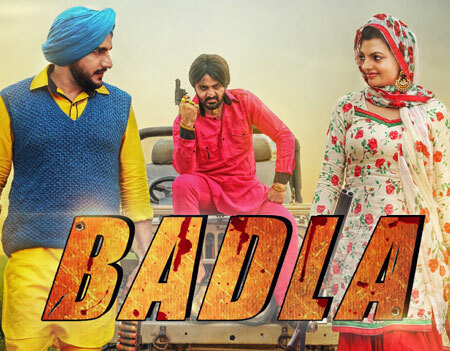 Badla Lyrics by Deep Dhillon and Jaismeen Jassi is a recent Punjabi song released by Amar Audio. Jora Lasara has written its lyrics and Raj Yashraj has composed its music. 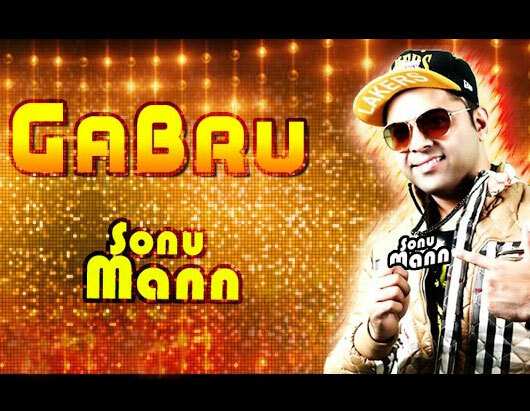 Gabru Lyrics by Sonu Mann is an amazing song. Sachin Ahuja has given music of this song while is wordings are penned by Sarb Shelopal. Song is released under the banner of GoBindas Music. 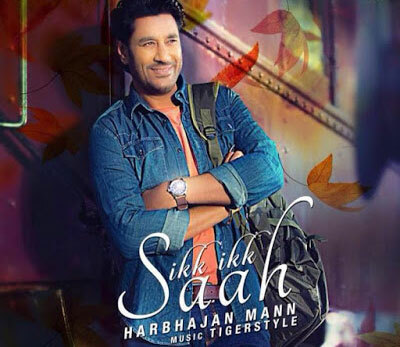 Ikk Ikk Saah Lyrics by Harbhajan Maan and lyrics are written by Preet Kanwal. Its tune is composed by Tigerstyle and song is released by Saga Music. 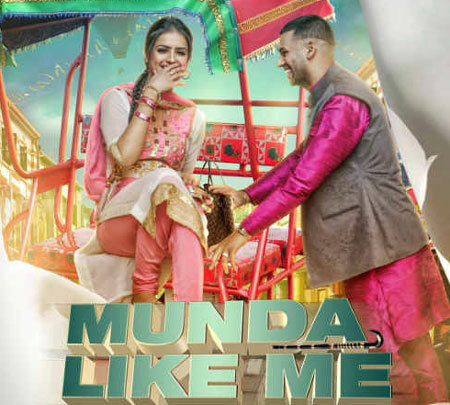 Munda Like Me Lyrics by Jaz Dhami is a duet song composed by Jatinder Shah beautifully. Lyrics of Munda Like Me is penned by Jatinder Shah. Its video is directed by Navjit Buttar and released by Speed Records. 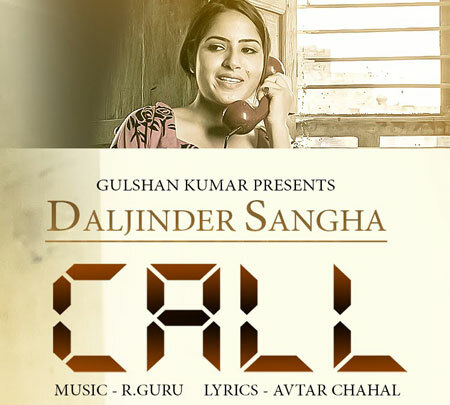 Call Lyrics in ths voice of Daljinder Sangha is a new punjabi song written by Avtar Chahal, its music is composed by R Guru. Get lyrics along with the video. 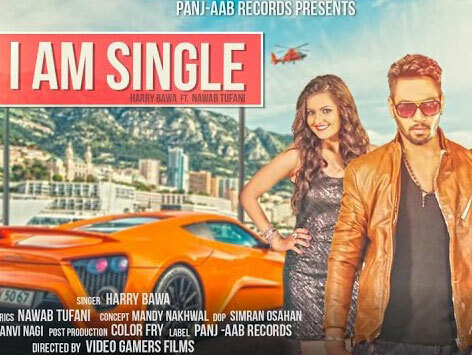 I Am Single Lyrics sung by Harry Bawa & Nawab Tufani (Rap only) is latest punjabi song also composed and written by Tufani. Get this song full lyrics with video.